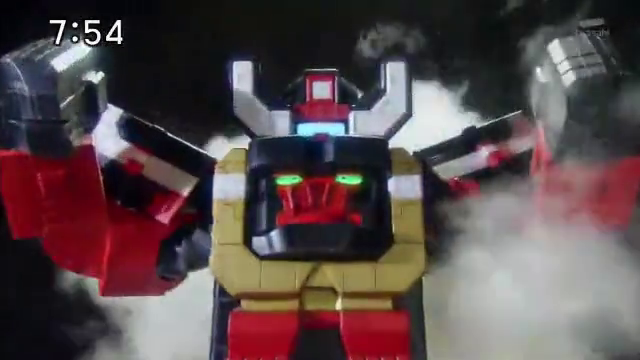 Here's this week's clip from the 6th episode of Dobutsu Sentai Zyuohger. In this episode, Yamato and the gang finally summons a new ally to join them in the battlefield: Cube Gorilla which transforms into the mighty Zyuoh Wild! Still would've liked to see a Zyuoh Gorilla NOT looking like he's on steroids, but I guess it fits the gorilla motif.